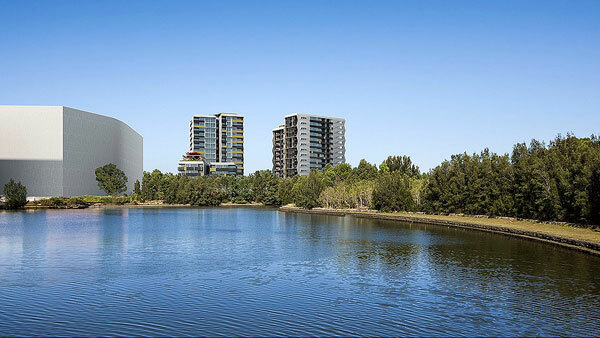 Conveniently nestled between the M4 motorway and the shores of Haslams Creek, the Hill Road, Lidcombe apartments proposal strategically places three towers within a community setting, whilst also ensuring strong external connections with surrounding communities and plenty of amenity. 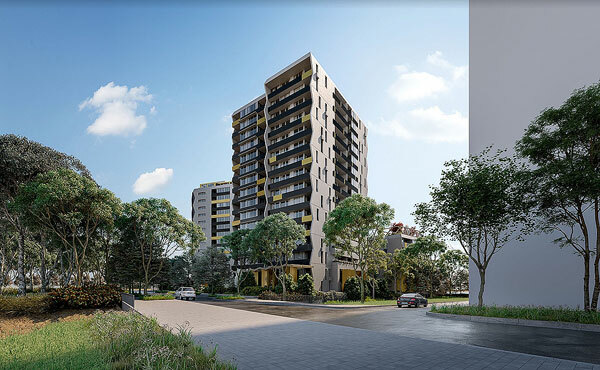 Currently undergoing a Development Application, the proposed works include the demolition of the site’s existing improvements and construction of three (3) residential flat buildings with four (4) levels of basement parking and associated road/civil infrastructure. Specifically, the proposal will deliver a total of 302 apartments and approx. 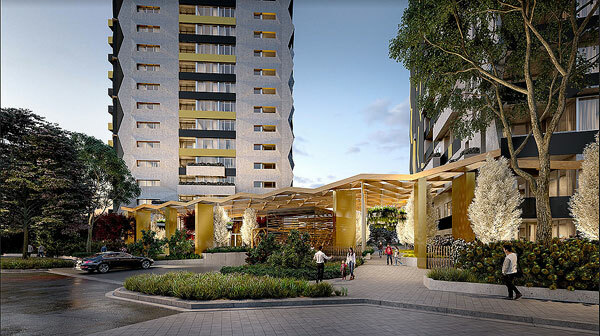 388 car parking spaces within a built form that has been designed to comply with the development standards of the Auburn Local Environmental Plan 2010, the Apartment Design Guide and the Carter Street Precinct Development Control Plan.